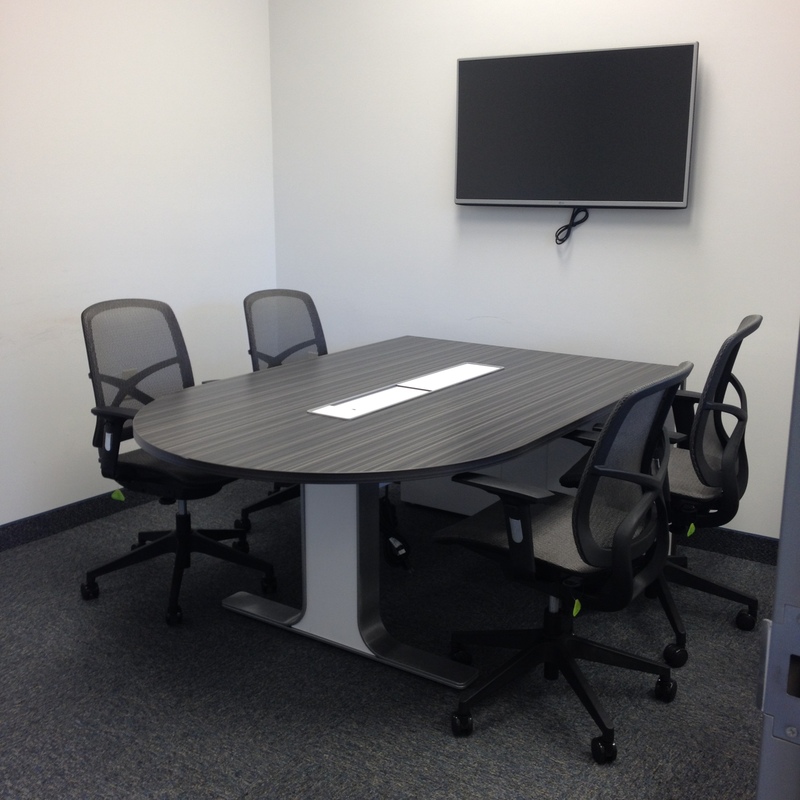 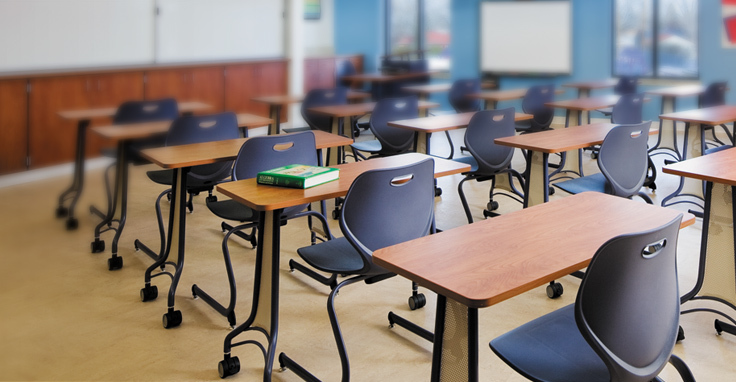 EthoSource’s diverse product offering provides the perfect solution for educational environments. 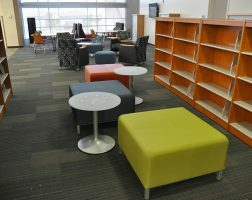 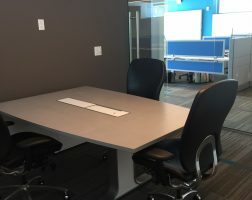 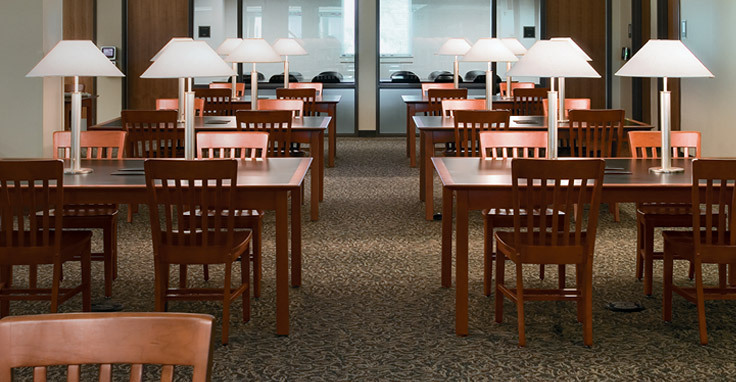 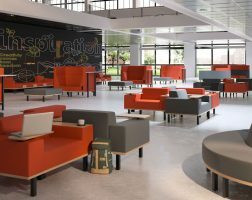 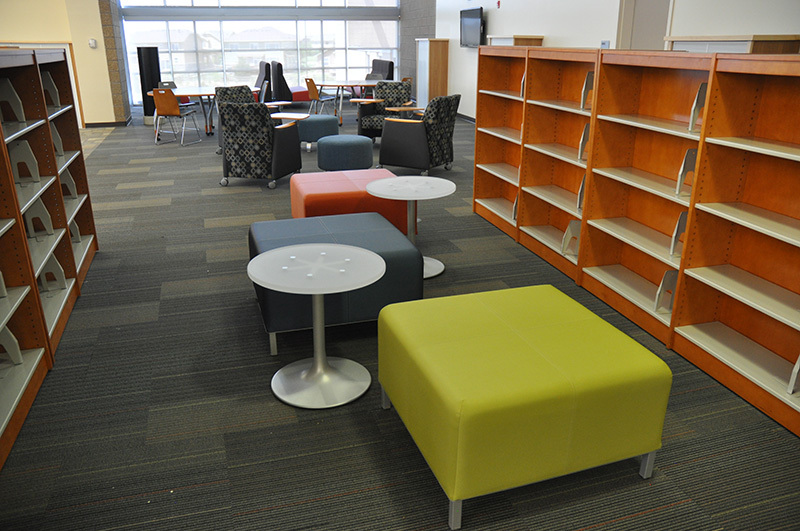 Similar to the workplace, students in various stages of their education require specific spaces to accommodate their unique style of learning. 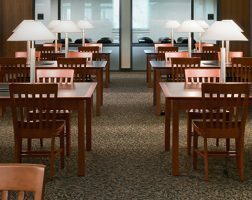 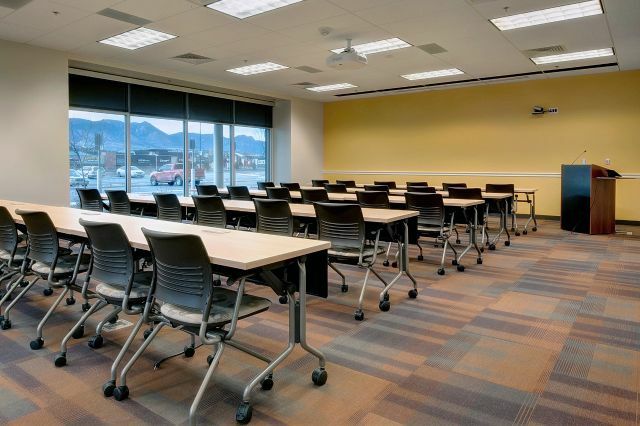 Our expansive range of products address the distinctive needs of today’s education environment and the multitude of subjects and education levels through customized solutions. 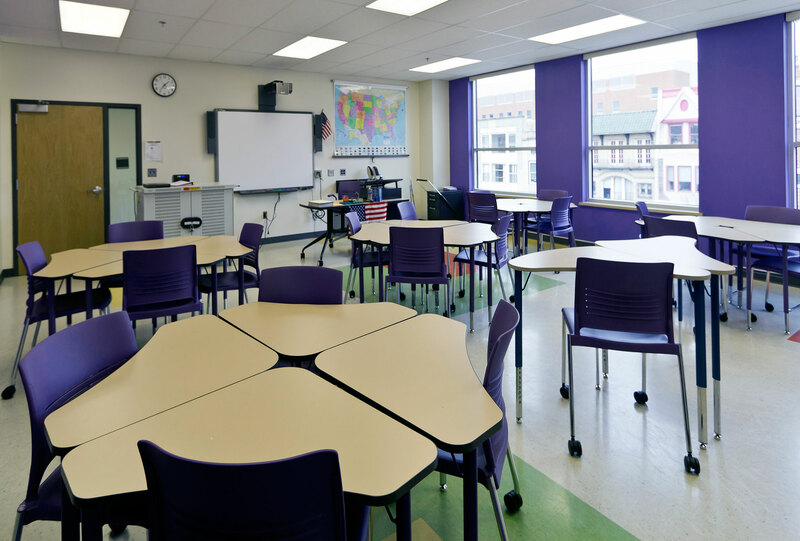 Our furniture can be specified to accommodate the advancing technology needs of the classroom through integrated power and data. 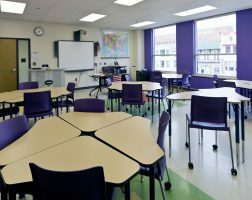 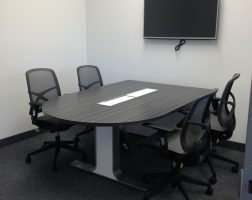 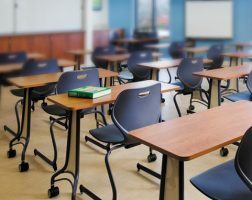 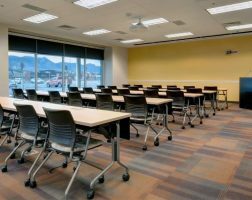 The 21st century classroom continues to evolve to incorporate new technology and equipment that’s been improving the ability to learn and share information, so EthoSource offers educational facilities all the furniture they need to embrace these developments. 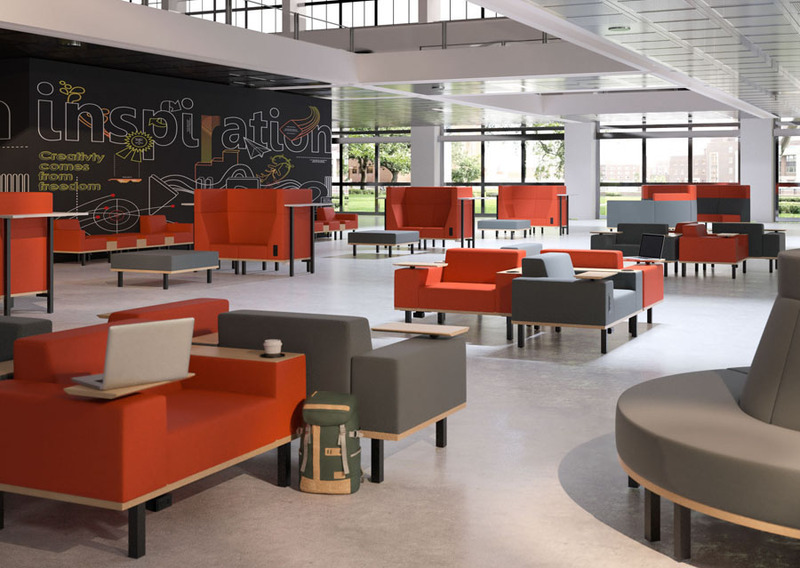 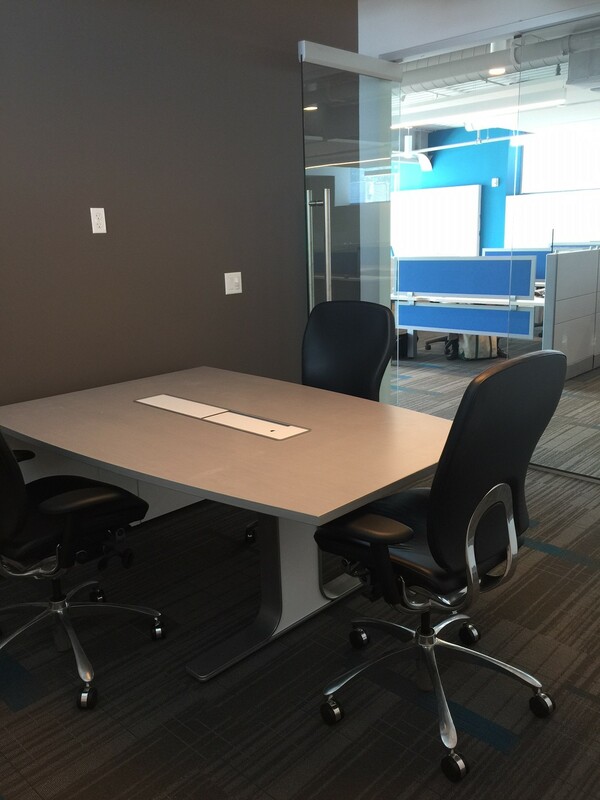 Create a collaborative space with the right tools to achieve a flexible and mobile environment that accommodates every learning style.